Got a small garden growing out of the gutter system on your home? 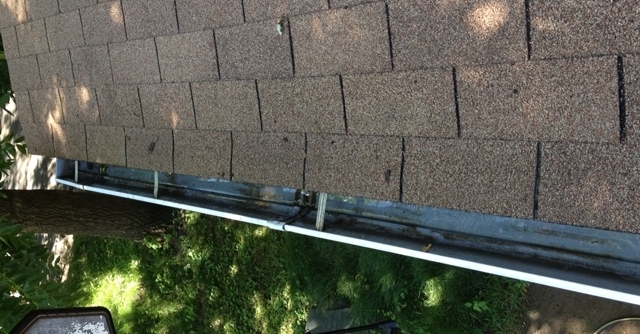 Well it is time to contact a gutter cleaning expert to service the gutter system on your Bloomington, MN home. Gutter cleaners are not all the same, my difference is I will hand bag all debris from your gutter system making sure to leave a minimal mess on the ground and make sure all downspouts are flowing properly. I can also recommend fixes since I have 10+ years experience as a homebuilder and work with area contractors that can help you repair your gutter system. How will we clean the gutters on your Bloomington home? We start cleaning your gutter system by hand cleaning all the “gutter junk” out of the gutters and putting in trash bags which we take with us upon completion of the job. Next we will flush the entire system making sure your gutters are flowing well and all downspouts are working properly. When should Twin Cities homeowners get their gutters cleaned? Well this all depends on your home and the surrounding tree cover; some folks manage only doing it every few years while others must do it multiple times in the same season. We recommend fall if you are only going to do it once since all the leaves are off the trees and there is little that will clog your gutters before the spring rains come. Spring is good also for getting your gutters cleaned, but sometimes the spring rains come before your gutters have thawed and can be cleaned. Otherwise anytime you notice your gutters are overflowing is a very good time to get them cleaned, not only do plugged gutters potentially risk water entering your home, but it also can lead to gutter damage as prolonged time filled with water will put strain on them and eventually cause them to sag. 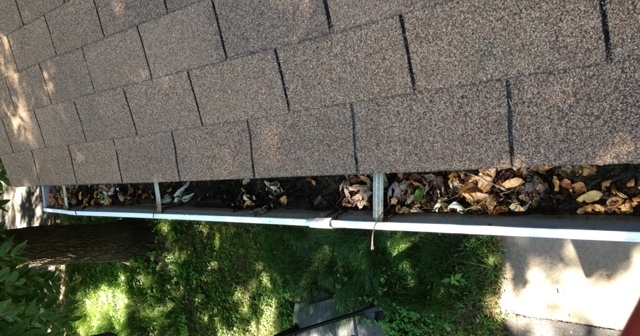 What else should I have done when you clean the gutters on my Bloomington, MN home? Well since we will be hosing out your gutter system with water it is pretty much guaranteed to getting on your windows. We do offer a “quick” window clean to all our gutter customers which is a less detail window clean compared to our normal service, but we promise you that you will get a great value out of it. What does the homeowner need to do while their gutters are being cleaned? Well besides making sure the water is turned on so we can flush the gutters, Nothing! You won’t even have to be home for us to get your gutters cleaned. 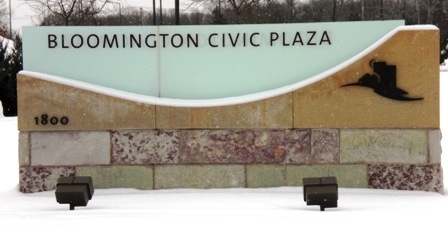 So how do I get my gutters cleaned on my Bloomington, Minnesota home? The first step is to fill out the contact form on the website making sure to leave your full address. Next we will stop out and give you a free estimate, usually within 24 hours. Finally once you give us the go ahead we will get you on the calendar and come out and get your gutters flowing again, simple as that. Window Cleaning – We offer a wide array of packages from your basic outside only quick clean, to a full service which includes inside, outside, and screen cleaning. Gutter Cleaning – Gutter cleaning is important on any home, especially in the Bloomington area due to heavy tree cover over many homes. Help us ensure your gutter system is clean and working properly. Pressure Washing – Let us spruce up that dirty deck, sidewalk, patio, or driveway with our powerful pressure washing systems.